Do you want to know more about hearing and hearing loss? Hearing is an important human sense for communicating and connecting with others. When we have trouble with our hearing, our social lives can be affected. Learn more about hearing and how to discover if you might have a hearing loss. Everyone’s hearing loss is different, and our hearing aids are customized to best fit your personal needs and preferences. Would you like to learn more about your hearing ability? Within five minutes we can give you an idea of how well you hear. 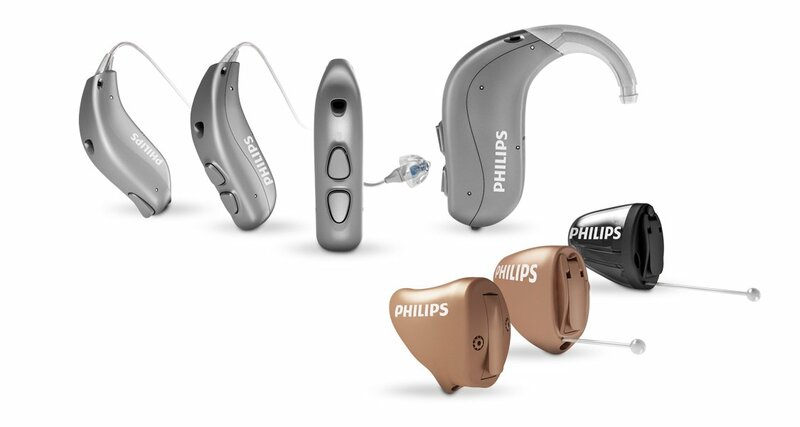 Find material and more information on the Philips HearLink technology and the Philips HearSuite fitting software in our section for professionals.